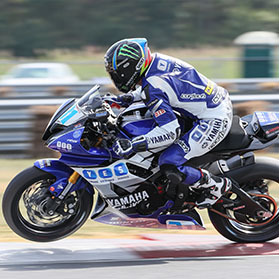 Graves Motorsports is a dynamic motorcycle performance parts, accessories and racing company. We operate out of Van Nuys, California. People interested in joining our team can check this page for any current job openings. Note when current job openings exist they will be listed below.